Enjoy the Victorian elegance with all the modern amenities. 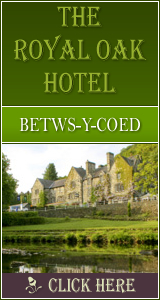 Comfortable bedrooms, award winning restaurant and hospitality. 45ft indoor heated swimming pool. Leisure facilities. Banqueting and conference facilities including 4 meeting rooms, 6 syndicate rooms and can cater for up to 150 delegates with ease. In house facilities include full audio visual equipment, overhead projection screen, flip charts and video. 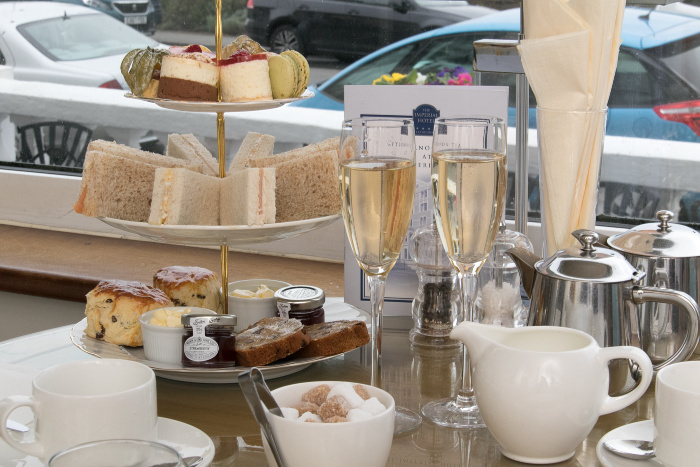 Enjoy a morning coffee or afternoon tea on the veranda overlooking the bay. The hotel cocktail bar is a relaxing place to take an aperitif or enjoy a coffee after your meal. The award winning restaurant overlooks the promenade and sea. 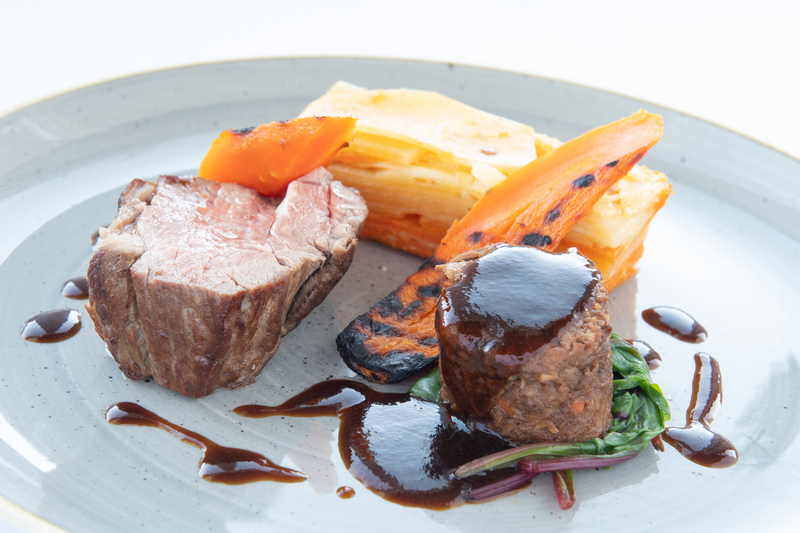 Here the Chef and his brigade are justly proud of their seasonally changing menus which strongly feature fresh local produce and which are complemented further by our comprehensive wine list. 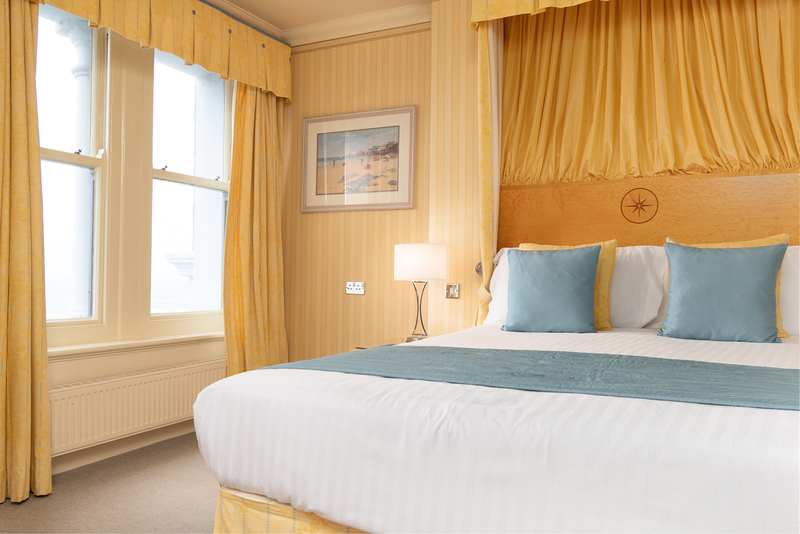 At the Imperial Hotel, the 98 bedrooms have all the facilities you would expect from a first class hotel, and many enjoy the beautiful views over the bay. Take a trip through the mountains and valleys of the Snowdonia National Park or visit one of the many places of interest in and around the Llandudno area. 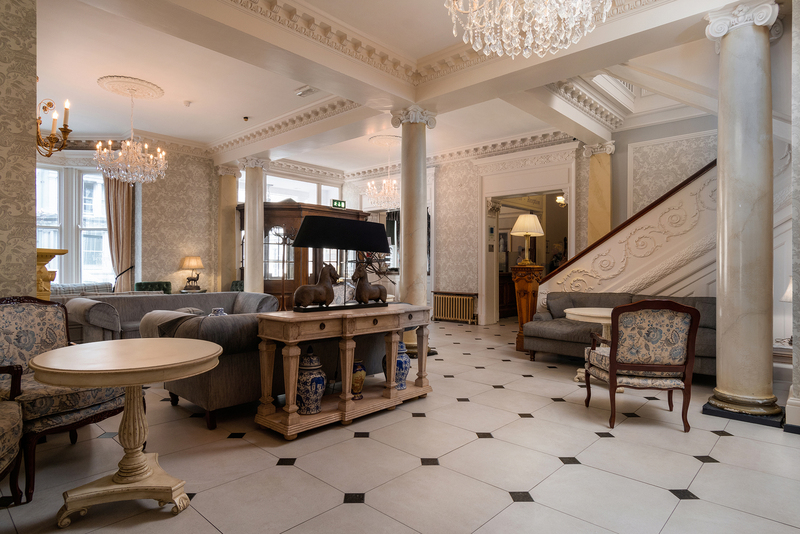 Open throughout the year, the Imperial Hotel hosts a variety of special breaks, including Christmas, New Year and Easter. Children are accommodated at special rates too. Please write and enquire what we have to offer. 2081 Click Throughs => £1040.5 Since 13/May/2013 based on an example £0.50 cost of a click through from Google pay per click.